GoldCoin is a peer-to-peer cryptocurrency (a digital money) that finally delivers on the promises of decentralization. It’s completely built and maintained by a team of dedicated volunteers who firmly believe in promoting economic freedom. 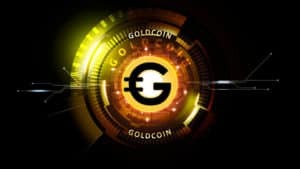 Thanks to these principles and a focus on game-changing usability features, like two-minute confirmation speeds and instant 0-Conf transactions, GoldCoin is fundamentally changing how cryptocurrency and economies operate. GoldCoin capitalizes on the lessons taught by other cryptocurrencies, and it’s likely to inspire new developments in the days and years to come. What really makes it stand out, however, is its feature-focused development cycle. GoldCoin leverages the power of on-chain scaling and large 2MB blocks to grow with demand without straying from Satoshi Nakamoto’s innovative vision. As a multi-pool resistant value store that retargets difficulty each block, it equalizes users in ways Bitcoin and Litecoin proponents can only dream of. Unlike the securities, stock options, profit sharing and other wealth building plans of centuries past, this is more than just a new way to secure wealth: It’s a proven system where awards are based on math alone. Thanks to its SegWit-free design, the ledger is truly verifiable and safe. Even better, it’s powered by an innovative 51 percent defense algorithm and devoted community working together to keep anyone from rigging the game. What ground works have been laid to set goldcoin on the pace to be the next crypto to expect in the 2018/19 Bull run? 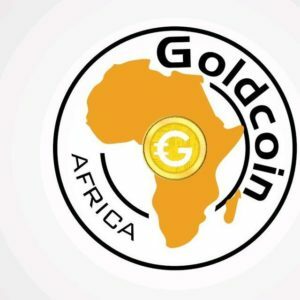 On April 2018, the new Goldcoin Africa community and network of African “Goldcoinians” was given the breath of live. This was in further fulfillment of the decentralized mission of the goldcoin community to have its waves reaching every corner of the globe. Following the commissioning of the new decentralized African Branch of Goldcoin, championed by Ibn Adams, there have been plethora of good initiatives and development works paraded to ensure the achievement of the general goldcoin goal. The idea of the GoldCoinAfricaLab Project came to vibe, in order to serve as the working and promotional guide of goldcoin in the African community. following the launch of the project on 10th May, 2018 with a radio discussion and several other activities by Ibn Adams, the outfit received several commendations from the African soil and beyond. 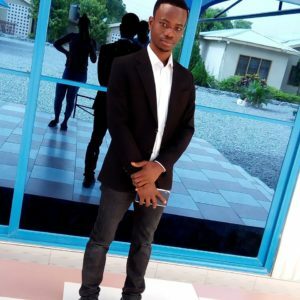 Hence the success story of GoldcoinAfricaLab project went on to record the first ever goldcoin regional conference of over hundreds of participants at the Tamale Technical University and another massive attended conference at the Tamale Teaching College. Today, goldcoin has a decentralized African website to serve the African community (www.goldcoinafrica.com ). The impact of the goldcoin Africa community to the growth of goldcoin today, is immeasurable. 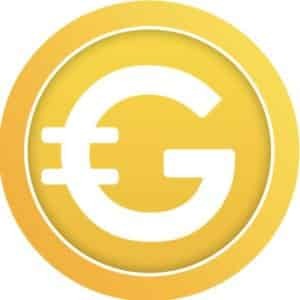 The main goldcoin.org website experienced an entirely new outlook after an upgrade work was executed on it by the famous development team “ethworks”, the very compnay that developed the new Bitcoin website.. What is very special about the upgrade is the exciting new look and user friendly content it presents. 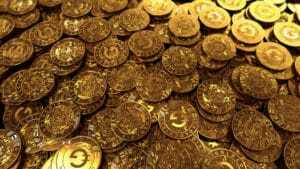 The website Upgrade has so far sent a good message to crypto fans across the globe, telling them that, “goldcoin is up to something this year”. 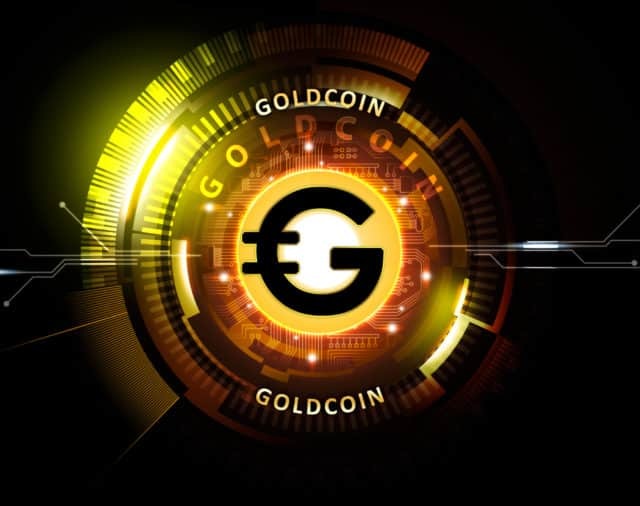 This came with the upgrade of the goldcoin official logo to a more exciting and good looking version. Adding to the grand preparation by the goldcoin community to cause a provoking run in the cryptospace, was the development of the iOs app (Iphone Wallet) for goldcoin. The app has now been approved by the apple team and it has been made available on the appstore for all prospective apple users to get their copy and ride on the goldcoin train before it set off. This development. This development according to the goldcoin system administrator (MicroGuy) will ensure “goldcoin launch a reaching mission to over 1billion new users”. thanks to TOGA a third party that saw to the successful development of the iOs app for goldcoin. Master of all the exciting and equipped war suits nailed by the goldcoin community to face the battle on what it takes to be a true cryptocurrency is the successful establishment of the goldcoin foundation. This is a crowdfunding pool initiated by the goldcoin community to accumulate donations from all meaning supporters and non-supporters of goldcoin, purposely to be used in supporting development, promotional and marketing projects for goldcoin. MORE DETAILS COMING SOON!!!! Waste no more time, as the more you waste time, the more you are shedding off your chances of becoming a part of the community that seeks to cause a change in the crypto world. The tune is set for everyone to define his own level of financial freedom and individual liberty, it is now left to the domain of choices to determine who gets liberated and who gets stacked. The goldcoin community offers you nothing else but, the best brand and protocol as far as the crypto revolution is concern. then, look no further, goldcoin is at your doorstep to embrace you to their network. Like this post? Tip with GoldCoin! If you enjoyed reading this post, please consider tipping me using GoldCoin. By tipping you’re not only making my continued efforts possible but telling me what you liked.